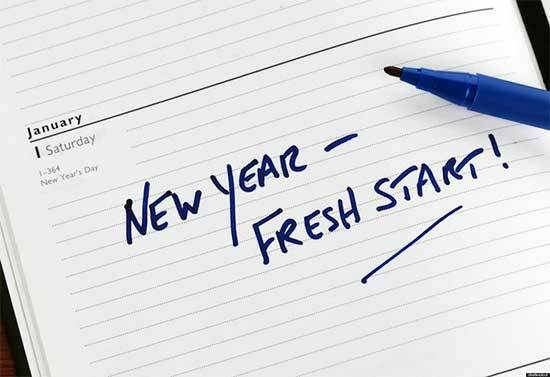 The onset of a new year brings about a lot of soul searching and thoughts about changing for the better. Here are the top 10 new year’s resolutions the average person would like to implement for 2018. What are you hoping to change in the new year?